Nasty bugs can ruin summer fun. This is not going to happen in OroCRM! 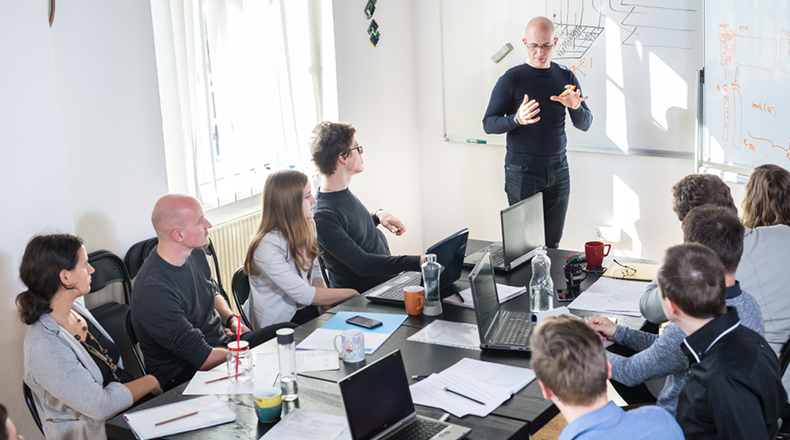 We strive to make your product experience as smooth as possible so that you could enjoy it the whole year through. 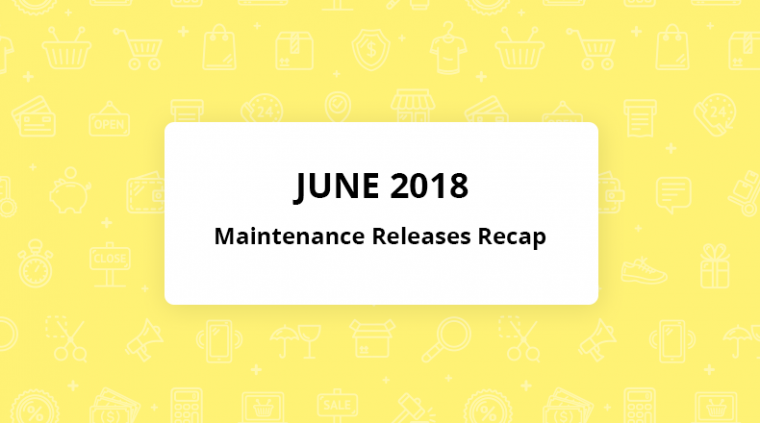 Check out our June maintenance releases recap to learn about the new improvements we’ve implemented in the application. Parameter (the minimal required version of OroPlatform and OroCRM) required for health check in 2.3/2.6 has been added. System email templates can be deleted via mass actions. To learn more about new changes, go to the this * GitHub repository and read the release notes. The Customer Group field is included in API request and response. The application system components availability check has been improved. The issue related to RabbitMQ not consuming jobs due to large oro_message_queue_job tables has been successfully resolved. The Save and Cancel buttons have been added to the multi-select editor. Multiselect fields are available in Segments and Reports. Report grid filter works properly when the records are filtered by someEnum field of the related entity. Contact’s info is updated properly during Mailchimp synchronization. Entity validation functions as expected during Magento synchronization. To learn more about the new fixes, go to the respective GitHub repository and read the release notes. Application SMTP email settings work as intended. Record Pagination works in mobile view as expected. ‘app_dev.php’ in link href is available for contact-us form. The labels for the Date filter on the Contacts data grid have been improved. Custom GridView module definition no longer spoils the default grid view variable. All relevant default templates have been fixed to ensure that the body of the autoreply is populated with proper content when selecting an existing Email Template during Autoreply configuration of a mailbox. The message produced by the oro:cron:mailchimp:export console command for the MailChimp integration for a marketing list containing no records can be executed successfully. For the complete list of the new changes, go to the respective GitHub repository and view the release notes. Contact’s info is being updated properly during Mailchimp synchronization. 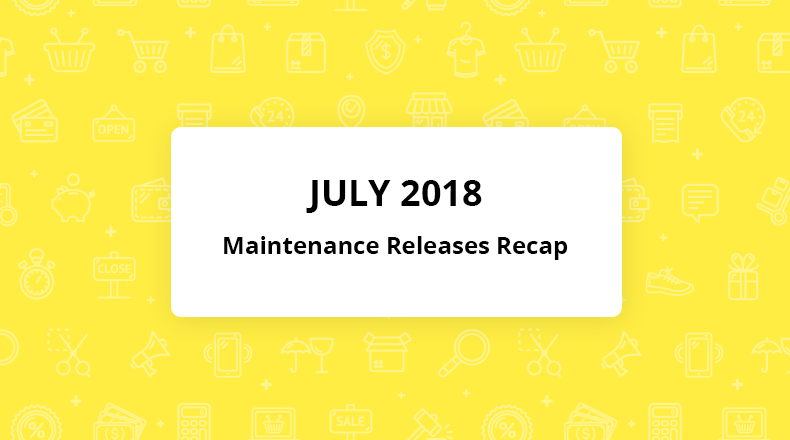 Check out this GitHub repository and read these release note to learn more about this maintenance release. Application SMTP email settings work properly. To learn more about the changes introduced within this maintenance release, check GitHub repository and read release notes. We hope you will find value in these performance improvements. 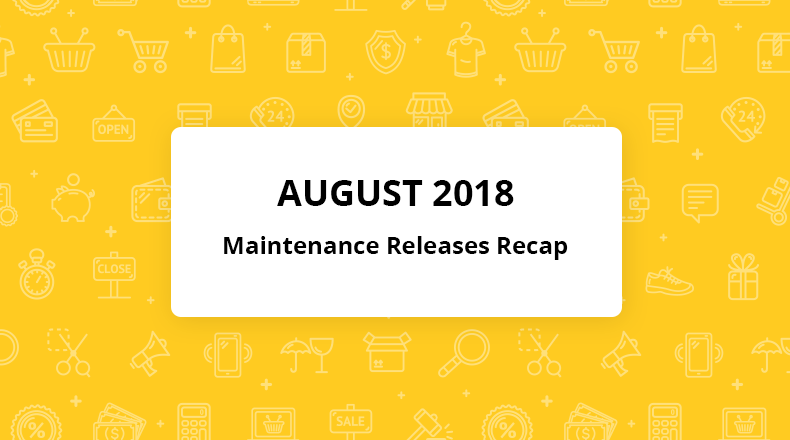 See you next month for our regular OroCRM maintenance releases overview.